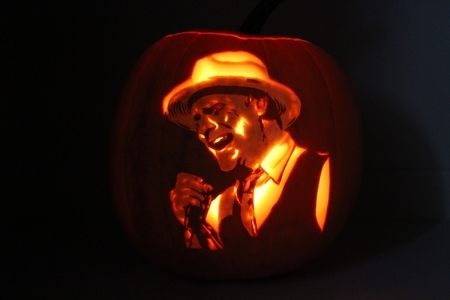 Every year, we have someone who submits extremely well-carved pumpkins of obscure celebrities. We've never been able to figure out how he chooses them. 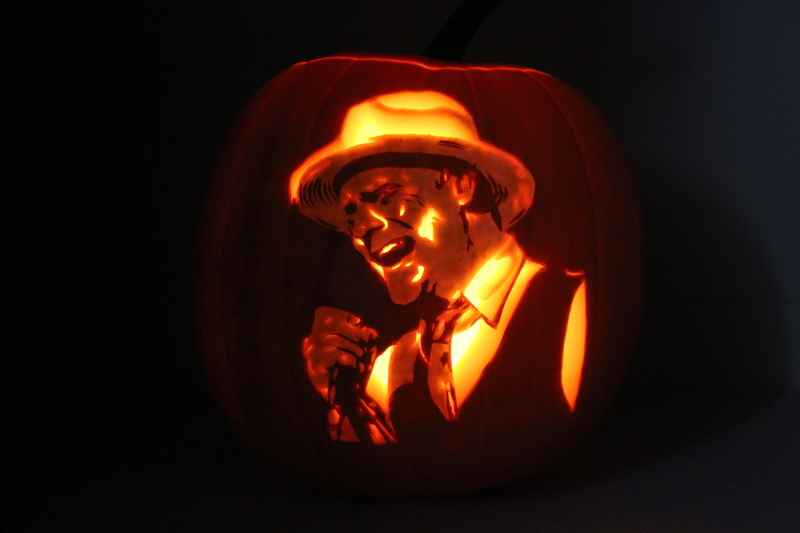 This year, he chose Gord Downie, the lead singer of The Tragically Hip, who recently passed away. If that's his criteria, I hope next year he carves Harvey Weinstein.